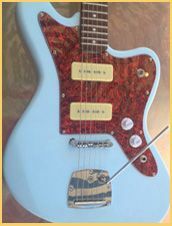 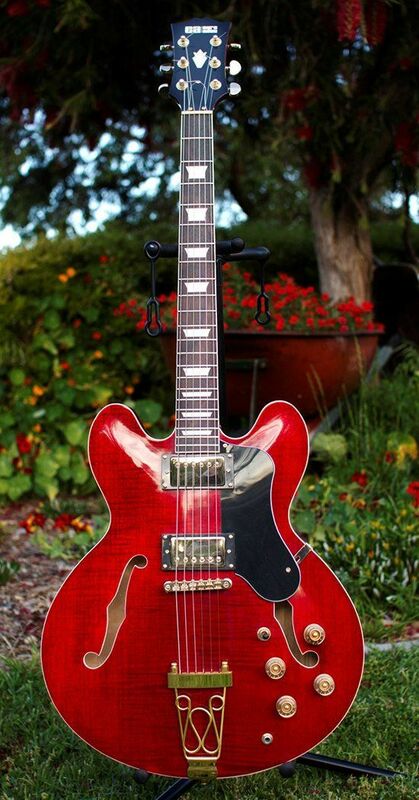 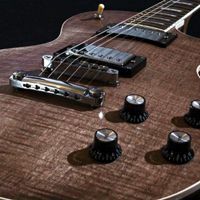 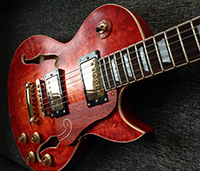 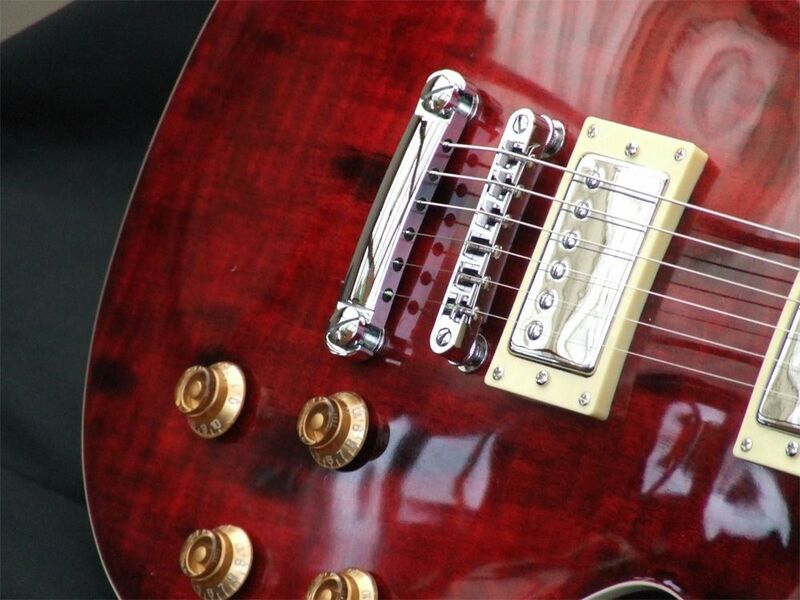 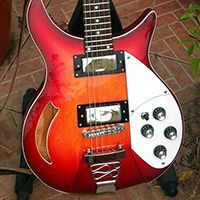 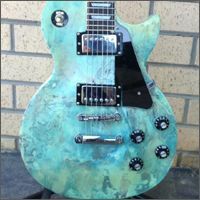 Every month we ask our panel of judges (or Special Guest Judge) to pick the Guitar of the Month. 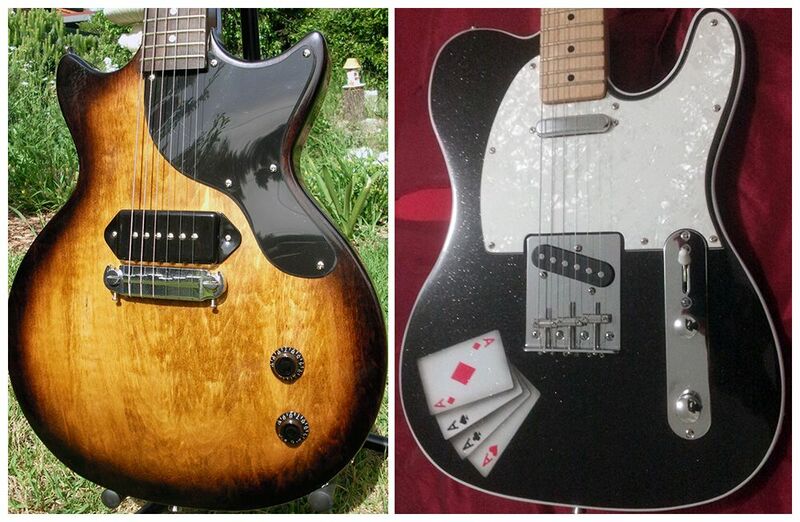 Here are the Winners of all our Guitar of the Month Competitions since we opened in August 2012. 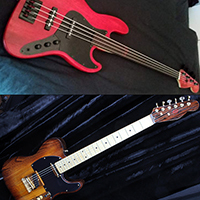 Tim’s awesome Hellboy JB-4 and Wokka’s stunning TLA-1. 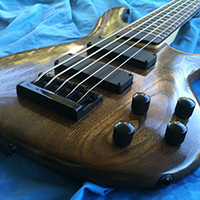 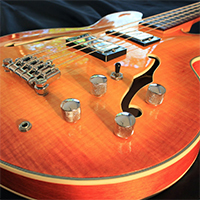 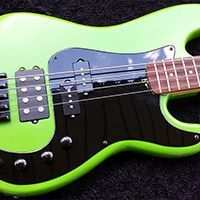 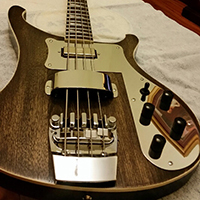 Before he became one of the PBG team, Dingobass was a valued customer who just happened to build his own awesome basses guitars. 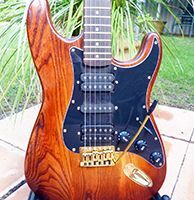 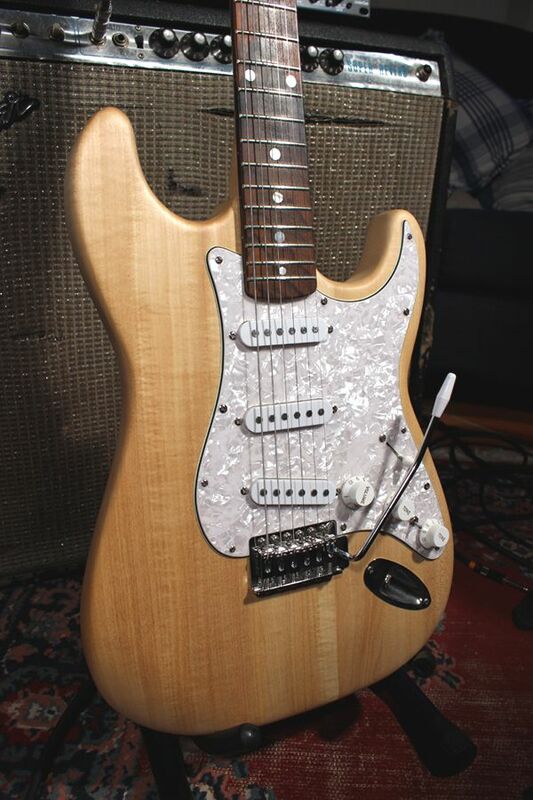 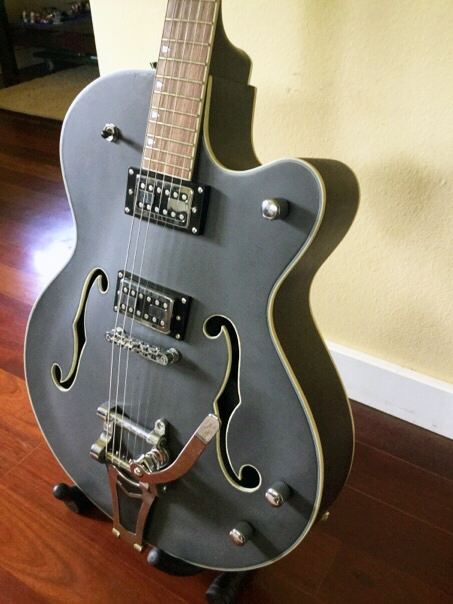 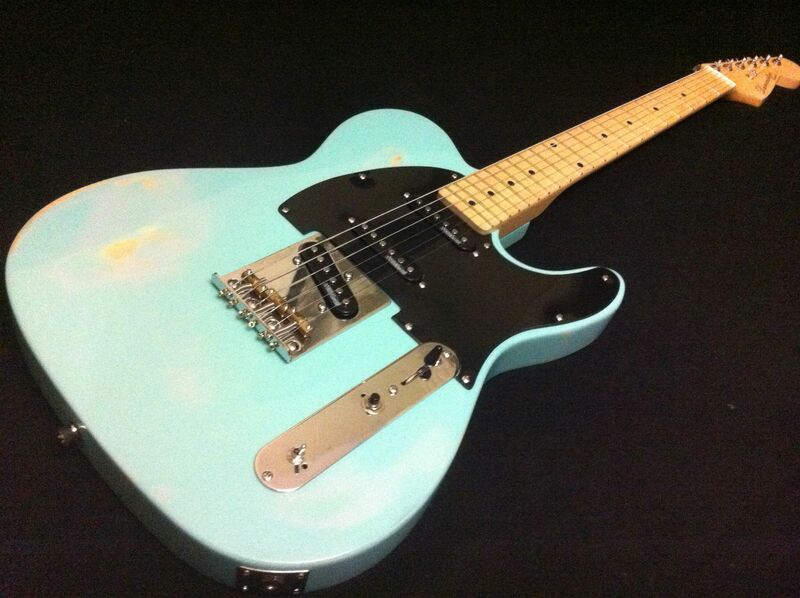 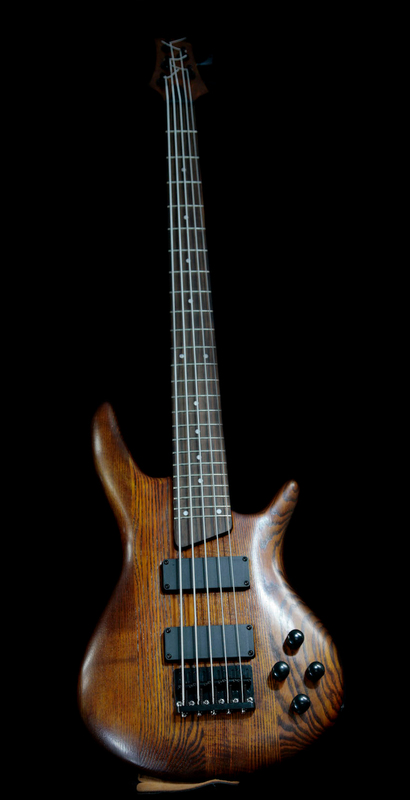 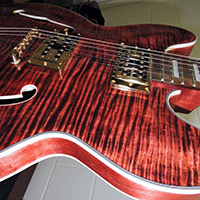 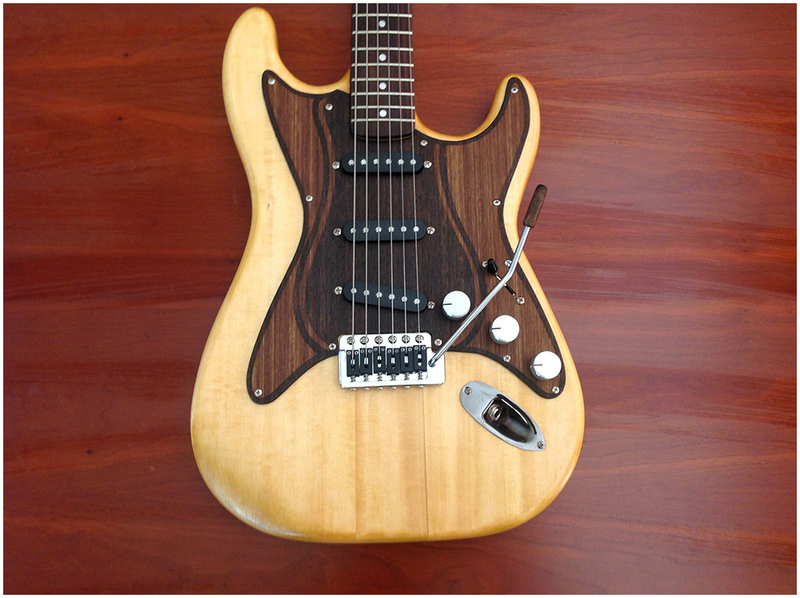 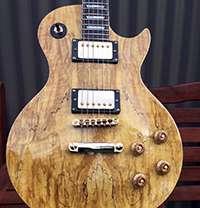 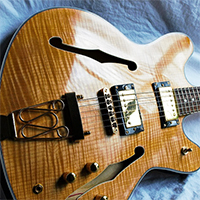 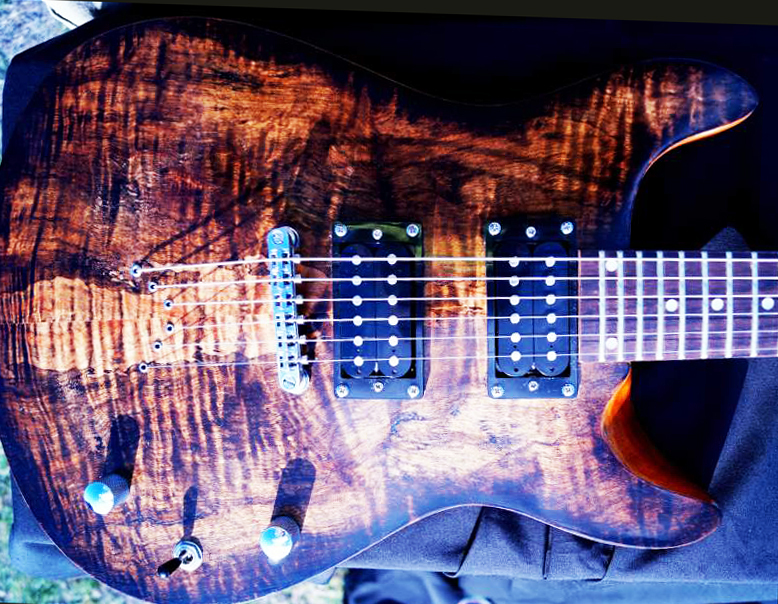 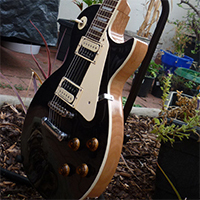 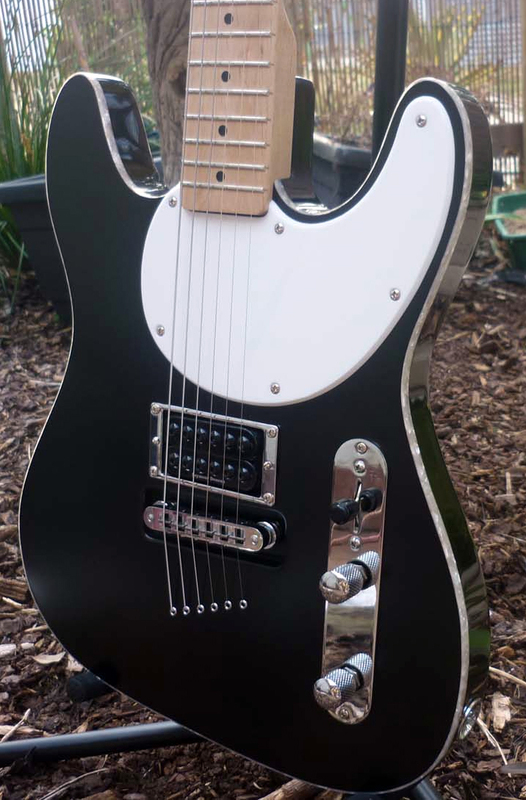 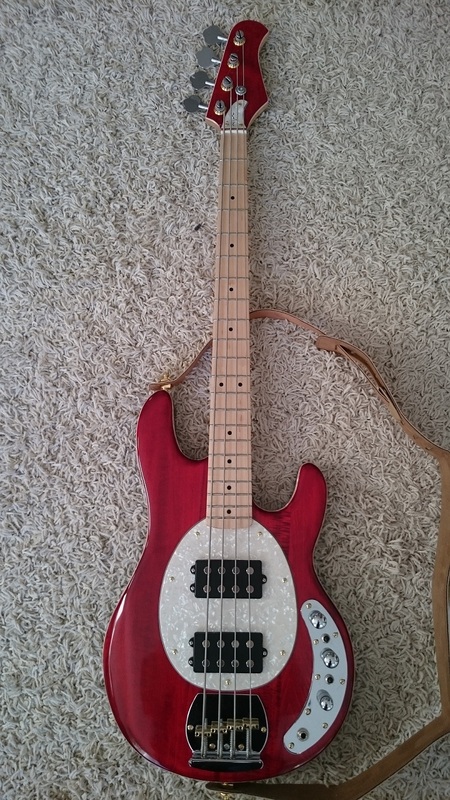 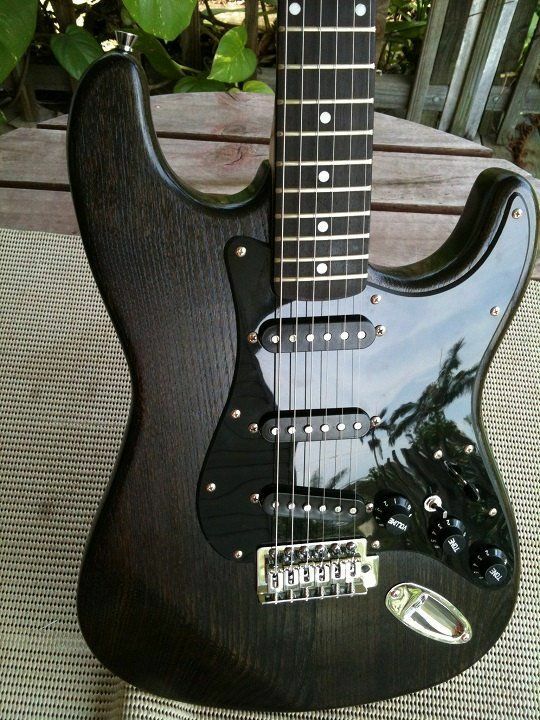 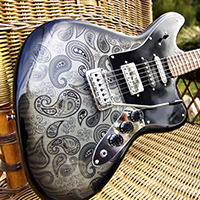 Here’s his first Pit Bull Guitars build, a wax finished ST-1. 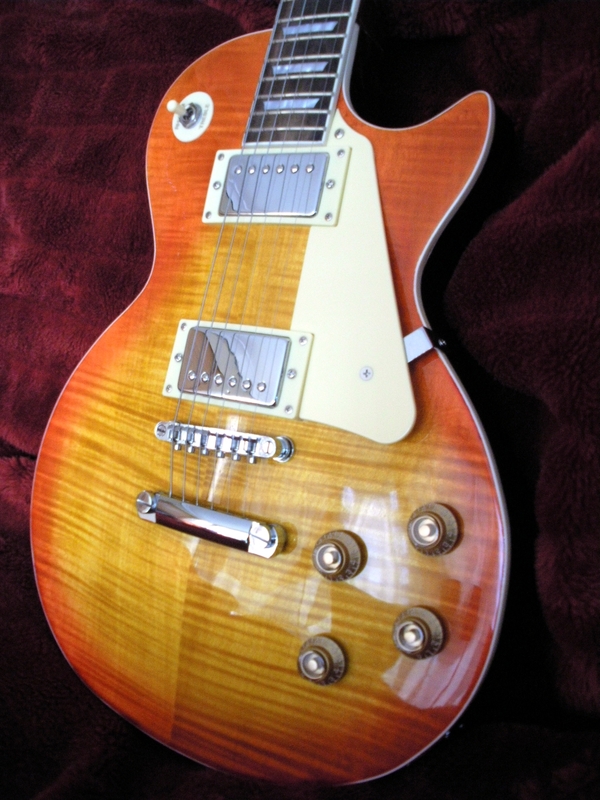 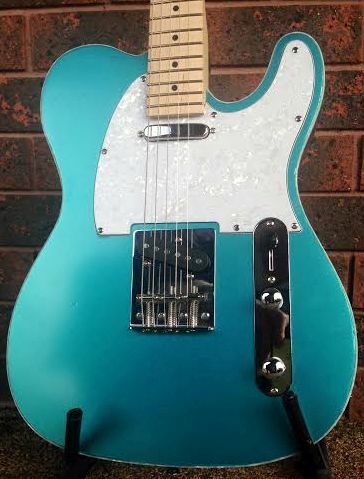 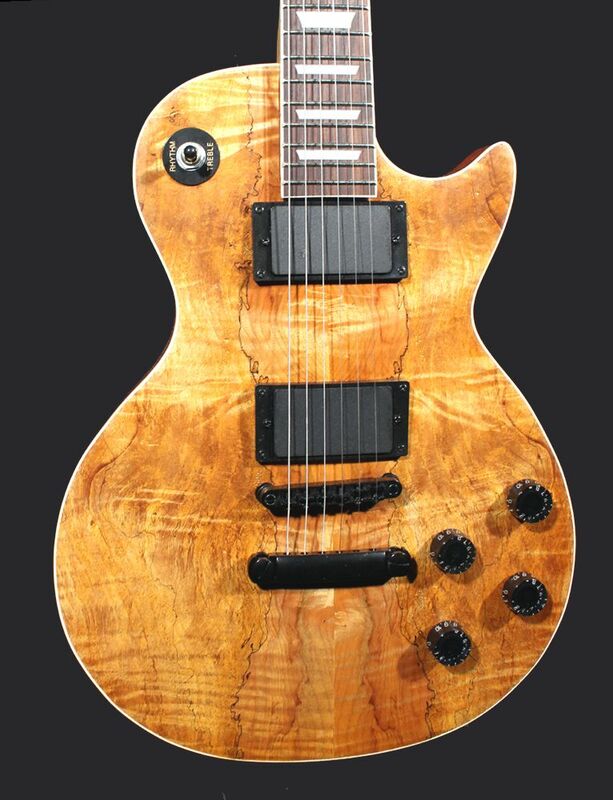 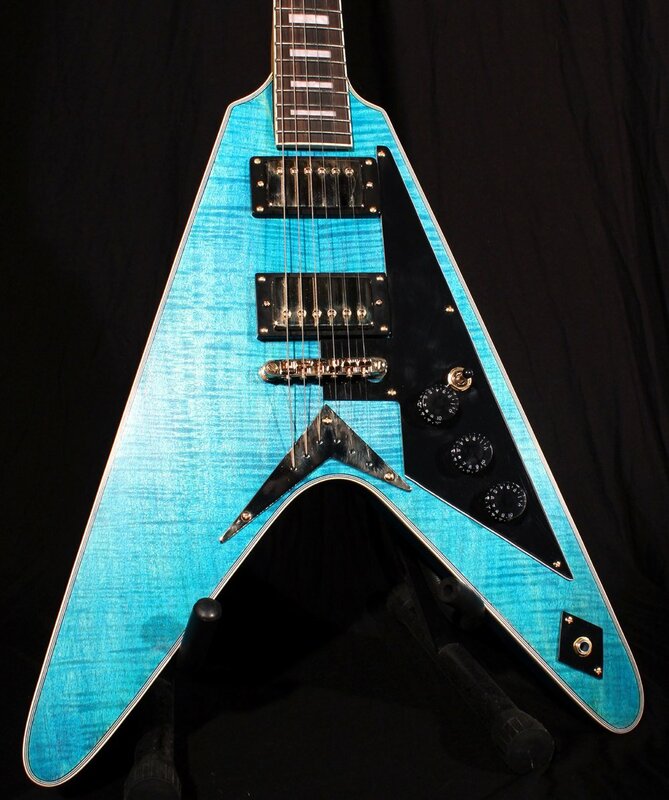 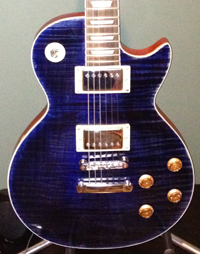 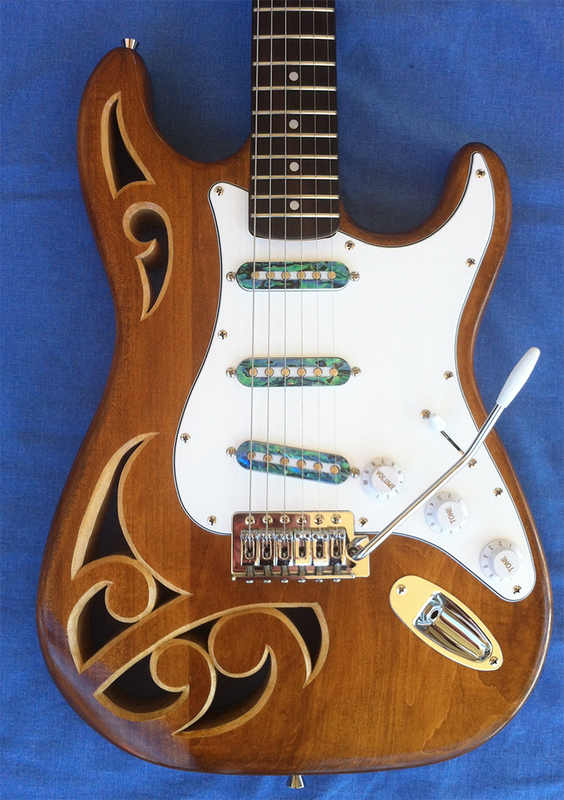 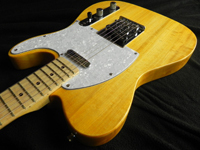 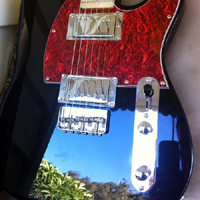 This took out Guitar of the Month for January 2013.